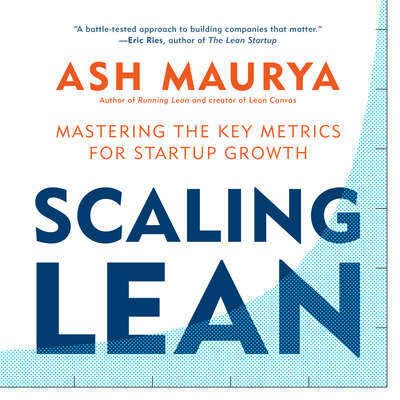 Ash Maurya is the author of Running Lean and the creator of the one-page business modeling tool “Lean Canvas.” His posts and advice have been featured in Inc., Forbes, and Fortune. He regularly hosts sold out workshops around the world and serves as a mentor to several accelerators including TechStars, MaRS, and Capital Factory. He serves on the advisory board of a number of startups, and has consulted to new and established companies. He lives in Austin, TX.